Excellent hop! I’m so excited to get to know you all better and to serve on the KK8 DT with you. great work! I can't wait to see more! Amazing!! I love the layouts. Great job. Congrats on making the design team. Thanks so much for sharing. Blessings to you! Thanks so much for sharing. If you ever make it Paris, you'll have to let us know. I would love to go! 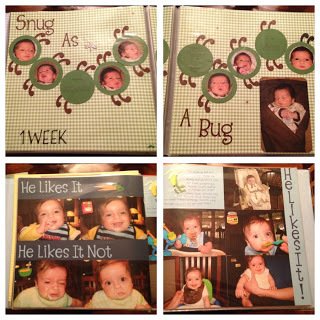 I love the Snug as a Bug layout…too cute!!! Lovely work, having a great time hopping. love your projects!! nice to get to know you! 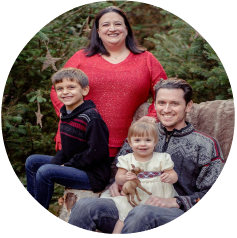 thanks for sharing your projects and your life with us! great projects! I especially like your layouts! Adorable layouts, particularly like the bug one. Love your layouts!!!! and the ATC card great work and well to the team happy to have you. I love all the layouts and especially the 1st birthday card! Great job on these! Fun idea with the names on the family one! Nice job on all!!! I went to France for like 17 days between my junior and senior year in high school. We went to Munich on our honeymoon and Rome for our first married vacation.